Your pets are an important part of your family and you want the best care for them. We listen to your needs and offer the best advice for a long and healthy life for your pet. 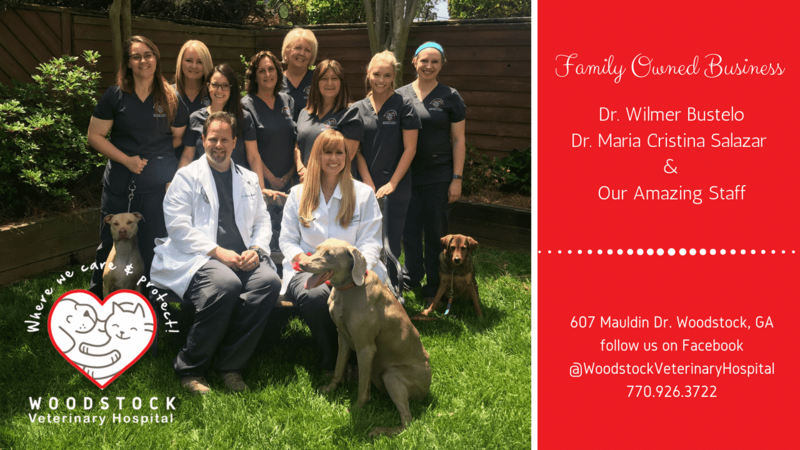 To provide our pets with the highest quality medicine and surgery in a professional and caring environment. 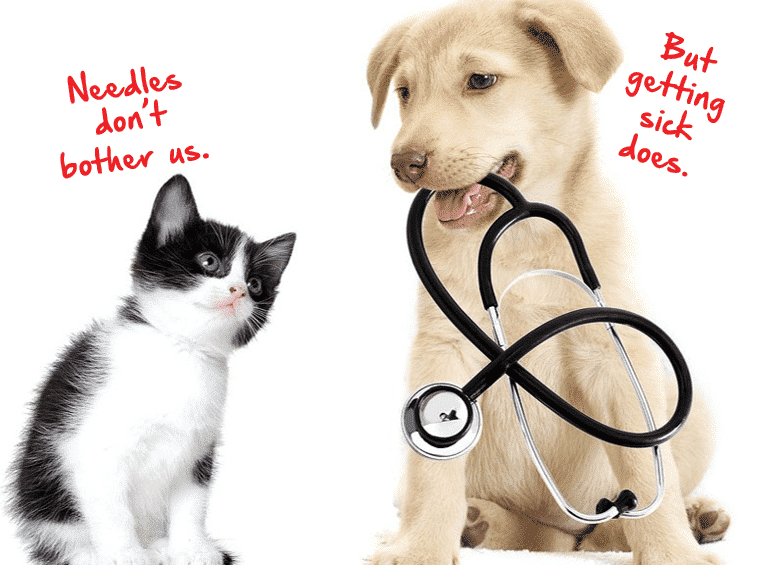 Our goal is to be your pet’s health advocate through preventative care.